Creating Partnerships That Impact the World. 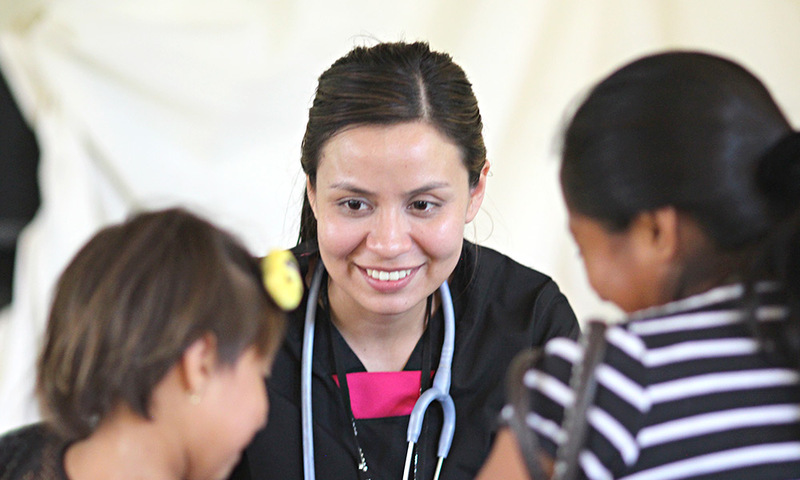 At Blessings International, we have dedicated ourselves to impacting the world through medicine and medical support. Partner with us and make an impact around the world. Would you like to help Blessings International heal the hurting, build healthy communities, and transform lives? 100% of every dollar you give is used to provide medicines or medical supplies to the sick around the world. Blessings receives donations solely for the purpose of donating pharmaceuticals and medical supplies to places where they are most needed, not to fund our own operations. You can partner with us to equip medical mission teams with free antimalarial medicine. 100% of your gift will go towards providing free medicine. 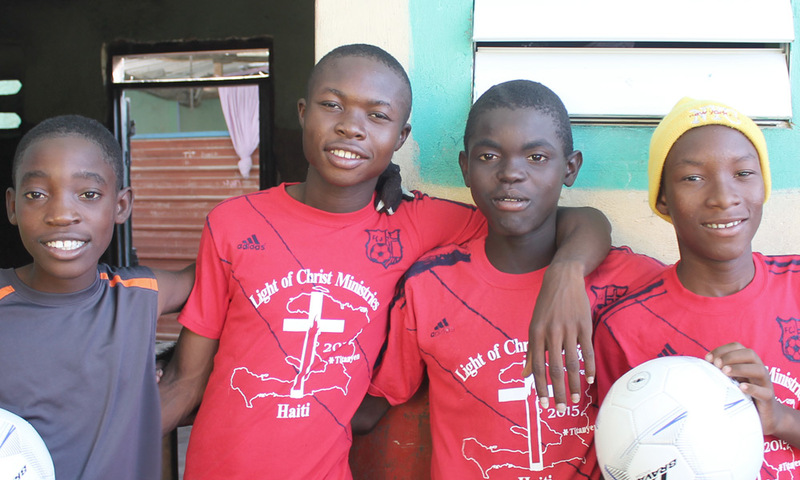 In Haiti, Blessings has created the HOMS project, which is now providing regular medical care to seventeen orphanages and more than 750 children. Donations to this fund place crucial medicines in the hands of the sick and hurting across the globe. 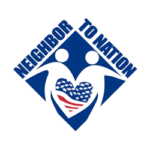 Some of our neighbors cannot afford medical care and receive free care at medical clinics located around the United States. This fund was set up to provide medicines to permanent medical clinics/hospitals which are owned and managed locally. 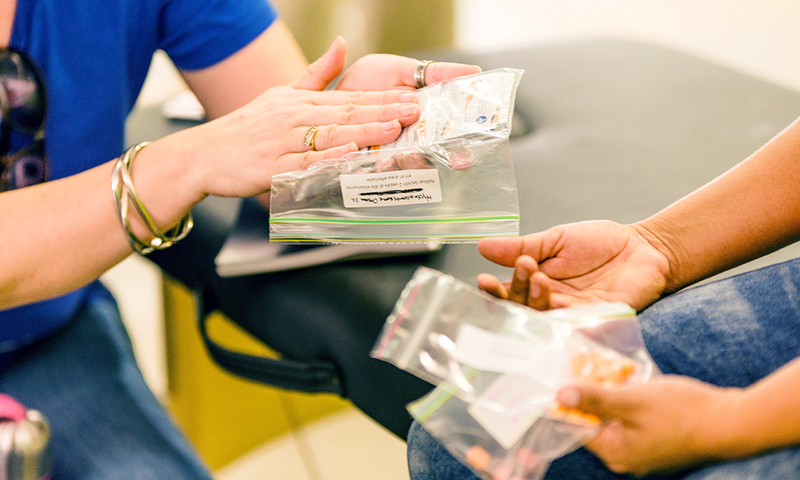 Provides emergency medicines to teams traveling to disaster sites such as Hurricane Matthew in Haiti and the Caribbean, the earthquake in Nepal, or to treat Syrian war refugees. Every year, Blessings International supplies medicines to hundreds of traveling medical teams working to alleviate suffering in Haiti. WAYS YOU CAN PARTNER WITH US! Use Alexa to make a donation through Amazon, or log in with your Amazon account. Sign up with the Amazon Smile Foundation. Amazon will donate 0.5% of the purchase price from your eligible Amazon Smile purchases. Click here to get started and choose Blessings International as your charity (EIN 73-1130590). You shop – Amazon gives! Thank you for participating! Private company employees, many companies around the USA offer programs to enable their employees to give directly via payroll deductions. A number of these companies even match their employee’s donations! Giving to Blessings International directly through your employer is an easy way to give to the needy and hurting around the world. Your company’s human resources department may have more information about how to initiate the matching gift. Please let us know if we may assist you with this process. Federal employees, we welcome the opportunity for you to learn more about how your pledge dollar is working by exploring our website. 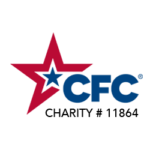 Blessings International has participated in the Combined Federal Campaign for the last seventeen years through the Christian Service Charities Federation. We would be honored to have your pledge this year, and we commit to use 100% of each pledge dollar to provide free medicine for those in need. 100% of your gift will go towards providing free medicine. Malaria is one of the world’s deadliest diseases, killing close to half a million lives annually. Most of its victims are young children and pregnant women. It is also a treatable disease if the right medication is available. You can be part of Blessings International’s fight against malaria. 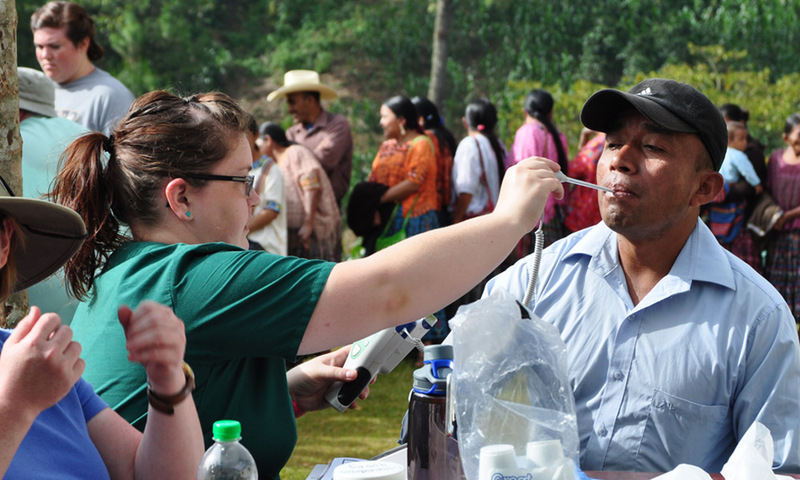 Our goal is to equip every medical mission team with FREE anti-malarial medicine to treat and prevent this disease. We offer this every April and May in honor of World Malaria Day on April 25th. By donating to our Malaria fund, you’re helping people like Fabienne, a Haitian nurse who contracted malaria while working with a medical team. “It was one of the worst illnesses I ever had!” she said. Because Fabienne received malaria medicine from Blessings International, she made a full recovery. 100% of every dollar given will go towards providing free anti-malarial medicine to those in need. With your help, we will be one step closer eradicating malaria. In January 2016, Blessings launched a special program just for orphans in Haiti, the Haitian Orphanage Medical Support (HOMS). Orphanages often struggle just to pay for food, clothing, and shelter. Often after those basic needs are covered, they have little money left over to cover medical costs. That’s why Blessings has set up the Medicines for Orphans fund. Donations made to this fund will be used to give medicines to orphans all over the world. One project MFO fund supports is the Haitian Orphanage Medical Support (HOMS) Project. This $45,000-per-year project pays the cost of a nurse, two staff members, and a vehicle to regularly travel to seventeen orphanages. The HOMS team provides medical care and medicines for 750 orphans and health education to the orphanage leaders. 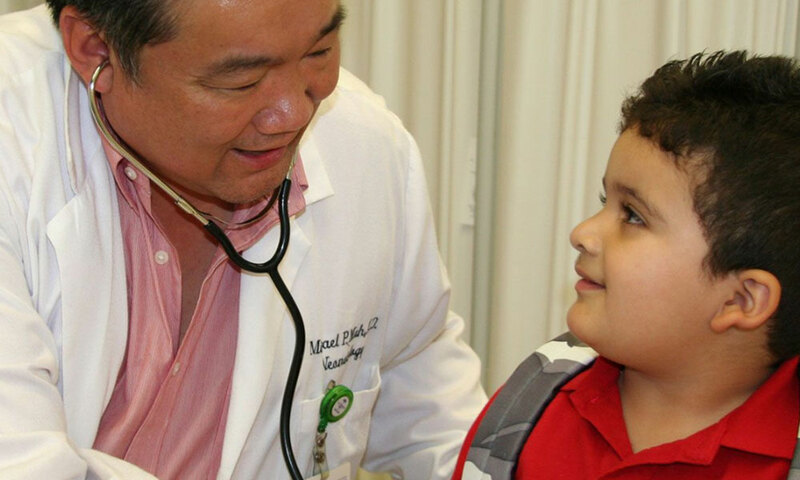 The Medicines for Orphans fund also helps provide medicine to children in other parts of the world. The number of orphans around the globe is staggering: 157 million children worldwide are orphans. (That’s nearly half the population of the USA!) Of those, 17.9 million were orphaned because of AIDS. Most of those live in Sub-Saharan Africa, where, according to UNICEF, one in nine of all children die before age five. You can help these motherless and fatherless children survive by giving to Blessings’ Medicines for Orphans fund. Disasters can occur at any moment, in any part of the world. When catastrophes strike, Blessings International stands ready to help by supplying emergency medical relief teams with the pharmaceuticals and medical supplies they need to save lives. Blessings is able to provide these medicines free of charge through our Emergency Disaster Relief fund. In the thirty days following Hurricane Matthew, Blessings shipped 3,020 lbs. of medicine to thirty-six relief teams providing emergency support. We are also at work to help victims of the wars in Syria, Ukraine, and Nigeria. Would you please consider giving to this fund so that we can help even more groups that are traveling to these devastated areas? Thank you for helping Blessings provide emergency, life-saving support to disaster victims around the world. Some give. We supply. Many go. Nations are touched with God’s love. If the Medicines for Nations fund were a pocket, it would be the one we draw from the most to heal the hurting, build healthy communities, and transform lives in Jesus’ name. There’s no limit to the way this fund impacts the lives of individuals around the world. What begins as a donation can soon look like a recurring clinic in an African village few people access. Or a life-saving surgery for a mother in Nicaragua. Or a whole family in Nepal coming to know Jesus because of the love shown them by a medical team. The entirety of the amount you donate is given in the form of medicines, vitamins, and supplies to medical missions, which means 100% of your gift goes from your hands and into the hands of those needing medical care. People who need medical help live in every town in the United States. 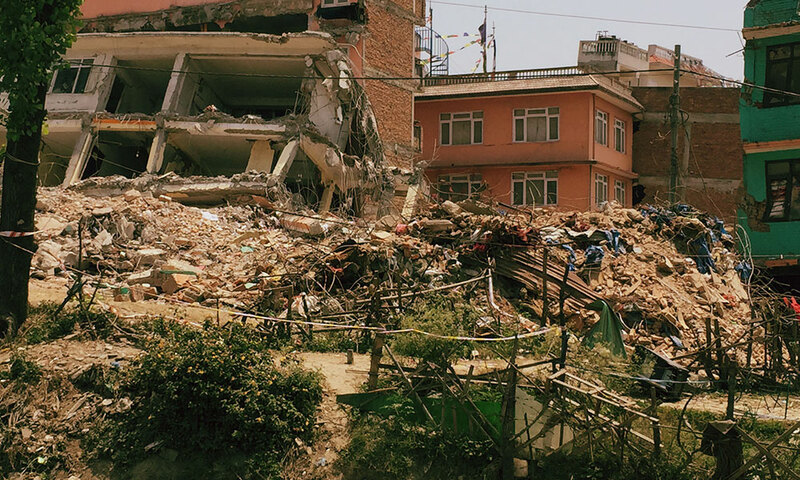 Some are victims of local disasters and need immediate emergency care. Others have chronic medical problems and simply no money to pay their medical bills. And some patients have only recently fallen into hard economic times and only need medical attention until they can land a new job to provide for themselves and their families. Your donation can help us supply even more medicine to those who need the love and caring treatment provided by free medical clinics. Every dollar given to Blessings’ USA Fund goes directly into providing medicines to clinics and local disaster relief efforts throughout the United States. Every year Blessings International supplies medicines to hundreds of traveling medical teams working to alleviate suffering in Haiti. Haiti is an impoverished country beset by man-made and natural disasters, including a devastating earthquake in 2010 and Hurricane Matthew in 2016. 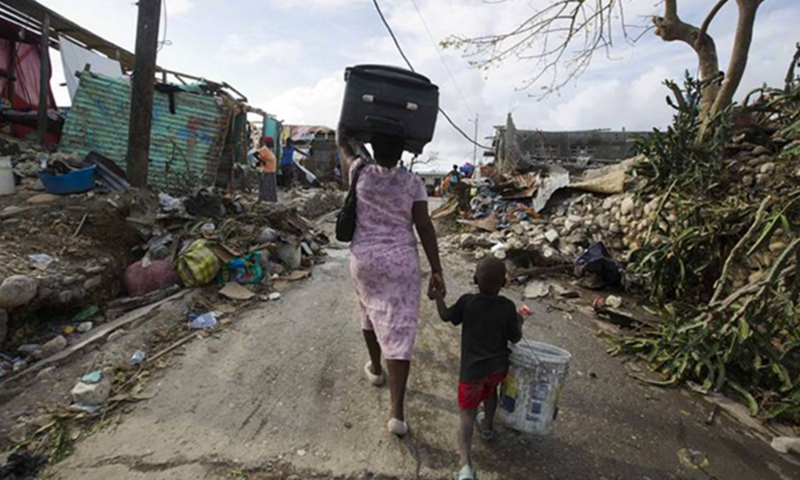 These two disasters took nearly a quarter of a million Haitian lives. Every year, Blessings International supplies medicines to hundreds of medical teams working to alleviate suffering in Haiti. Last year, Blessings International shipped 26.7 million pharmaceutical treatments to Haiti. This includes both daily treatments (for chronic conditions such as hypertension and diabetes) and curative treatments (including complete courses of antibiotics for example). Of all the medicine that Blessings shipped last year, over 23% went specifically to Haiti. Thank you for considering making a donation to Blessings’ Haiti Relief Fund! Your gifts will help save lives, especially among the most vulnerable Haitians—the very young and the very old. This new fund was established in the summer of 2013 to provide gifts of pharmaceuticals and medical supplies primarily to indigenous organizations in need of medical assistance. A Bless the Nations sub-committee of the Blessings’ Board of Trustees has been set up to oversee this fund. This committee will identify deserving organizations and ministries that are healing the hurting, building healthy communities, and transforming lives around the world. The Bless the Nations fund will provide in-kind grants of medicines and supplies in $10,000, $15,000, or $20,000 increments. The first grant of medicines valued at $20,000 from the Bless the Nations Fund is being given to a local, church-run medical organization in the Democratic Republic of the Congo. To make a quick gift without creating an account, fill out the information below. It will be added to our Missions Partnership Fund.